I enjoyed everything about this story from beginning to end. Everything knitted together like an Arran sweater. I could not stop reading it. This is one of my favorite books. I have read all three of Robert Galbraith's novels and I have enjoyed this one the best. The book keeps you gripped. absolutely loved it. 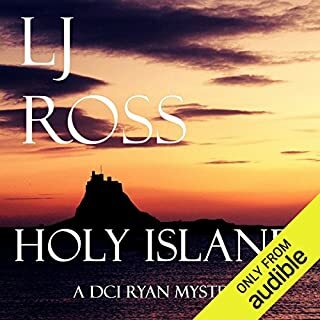 I waited in anticipation for the release of this audio book and have not been disappointed. 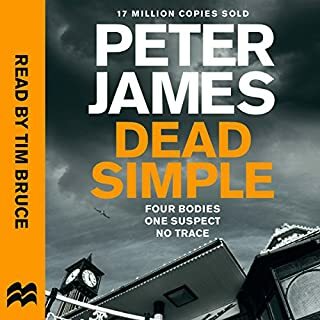 on the contrary, I have listened to all three books in this trilogy and this one tops the others. Cormorant and Robyn are part of my life and I am so going to miss them until another story is written. Also read that this is to a BBC mini series in 2016. Can't wait. I have already casted it in my own mind. Great work Jk, I never really got Harry Potter but Cormoran Strike has my devotion. 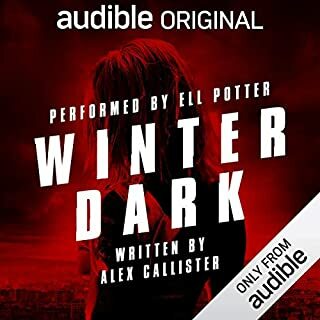 Robert Galbraith (aka JK Rowling) is an exceptionally gifted story teller and must be a dream to read for particularly for someone as talented as Robert Glenister. Between them the characters are rendered totally believable and the story (though rather ghoulish) completely absorbing. Pity there won't be another one out for a while as I'm keen to hear what happens next to Strike and Robin. I found it intriguing and intensifying listening to this book and watching the story unfold written by one of the master storytellers of my generation. It is thrilling to watch Rowling's work in adult storytelling evolve. For instance, this book is a lot more revealing and a tad more gory than her previous novels - it pulls no punches. 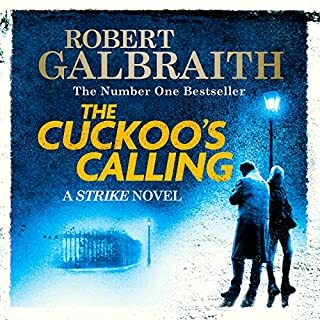 Cormoran Strike is at his finest in yet another gripping edition to the entertaining detective series, full of action and suspense with more twists than a formula one racing track. Rowling is evolving (this is only her 3th adult novel) and as I mentioned previously this book; parallel to her career, just keeps getting better and better. I love Strike, I love his assistant and I loved the storyline. This is definitely Strike at his most vulnerable and the most he's been in danger so far. It will be hard to top this. Oh no Robert Glenister's made Robin a southerner! 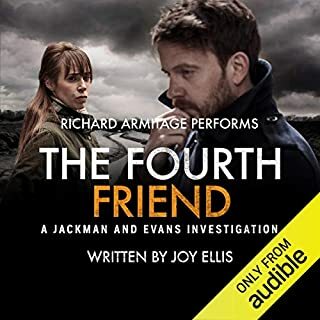 Fab story, good quality audio apart from the fact that our narrator Robert Glenister has made Robin sound like Matthew in this audio. She's from Yorkshire, at least she was when he narrated her in the first 2 books. Took me quite a long time to get over this and listen to the story without getting annoyed everytime Robin spoke. The development of the relationship between Cormoran and Robin is at the heart of all the books and it's brilliant. 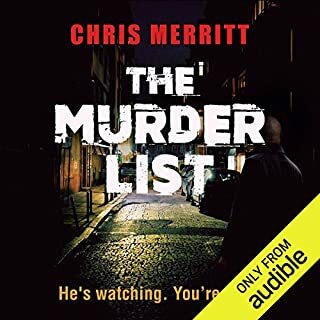 Who might you have cast as narrator instead of Robert Glenister? Another brilliant adventure for Strike and Robin. The characterisation just gets more interesting and intriguing as we learn a little more about their past lives! Please hurry and write the next!!! Stunning story well told and written. Completely captivated by the unraveling story. 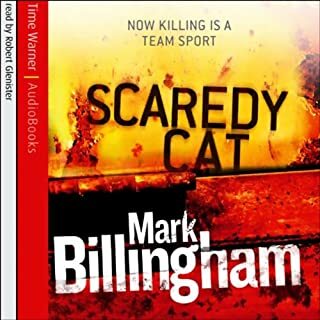 Brilliant, thrilling and full of humour! 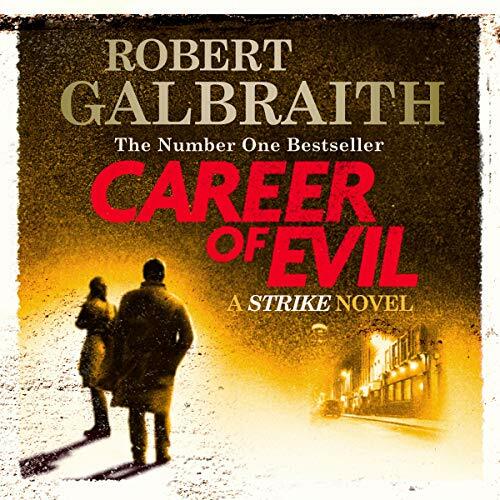 What disappointed you about Career of Evil? The foul language. This was a really great story. Had everything , great plot, really strong characters, but oh the swearing was almost constant. Sadly had to give up! Robin, she is so torn between her boyfriend and her boss. I so want to give her a shake. I did love the book, unfortunately the constanrt swearing set my teeth on edg, this spoiled the book for me. 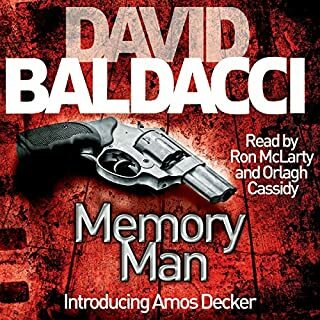 I have since listened to a David Balldacci and James Patterson both novels were a pleasure to listen to, excellent story line, great plot and hardly any swearing. Michael, Comnnelly, John Grisham, Jonathan Kellarman, all know how to right a gigs book without resorting to "industrial language"
Good but far from the 2 first boks. It is a good book, unnerving and lots of suspense but I found the relationship between Robin and Strike exagerated a little silly. I really dont understand why they workshop to getter anymore. I also was not very keen on the "ripper" story. To much gore and hate for my taste and the theme is "old". Great job by the narrator. ..
JK Rowling writing as Robert Galbraith is, while I'm guessing aimed adults, filled with many of the same tropes she used in her Harry Potter books. Minor spoilers for both the Potter books and the Strike novels in general and this one in particular hereafter. I won't go into the plot other than saying I think is rather thin, convoluted and needlessly violent. Descriptions of abuse are very clear and precise, where other parts of the book are vague and you get the feeling you're trying to change a light bulb with oven mittens on your hands. What irks me something furious is the harebrained way the female main character - Robin - is acting. What wasn't fun to read in the Potter novels, namely the romantic angst of "woe me, does she/he love me?" 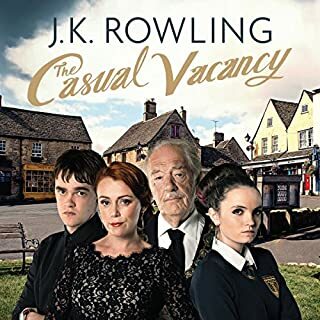 of Harry with his love interests or Ron Weasley's eventual relationship with Hermione, makes a rather unwelcome comeback in these Cormoran Strike books. Only, here it's Strike and Robin, caught in a love triangle with Matthew (and any beautiful girl stumbling over Strike and into his bed, which makes it a what? A quartet?). Of course, the love isn't consummated but it get's in the way on a constant basis. About as often as we find Strike eat anything from fish and chips to haute cuisine, he mulls over his feelings for Robin. And what of Robin? She of low self-esteem is constantly questioning Strike's way of acting/re-acting. This way of communicating is so reminiscent of the Potter books, where the protagonists are teenagers and therefore excused for acting like this, I wonder who JKR is writing this stuff for exactly. Judging by the violence and angst, it might just be for the Potter generation grown up. 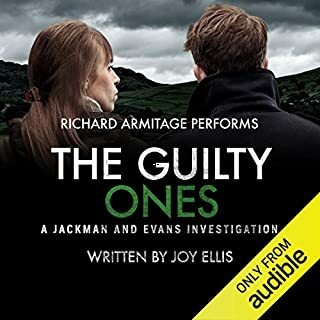 I don't have the printed version of the book and only listened to the (excellent production with Robert Glenister giving a great performance) audio book, but I am not ashamed to admit that half-way through I became so annoyed with it, I had to stop several times more than is usual for me. 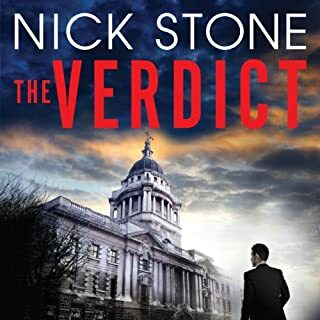 All because of the seemingly endless meandering of the plot, the pointless interviews and flashbacks, the needless misunderstandings between Strike/Robin and, of course, the police. I did finish it in the end and I readily admit I liked the ending. It's something JKR does very well. I'm not speaking about the case and its resolution, this I thought sucked und the whole point of view of the killer is so sphincter clenchingly bad, I pity the editor who had to live through it. Those parts made me cringe about as much as the quotes from the Blue Oyster Cult, which appeared to me a fancy way of puffing up the whole thing even more. As much as my own review might profit from rigorous editing, so would Career of Evil by JK Rowling aka Robert Galbraith definitely do, too. The book's too long and clocking in at almost 18 hours, we're talking about five hours too long. Easily achieved with less angst, less food reviews, less moping around, less quoting and cutting the tour of London entries by half. On the other hand, we could do with a laugh once in a while, but the sort of laugh that isn't borne of Schadenfreude, but of genuine good humor. Anyway, that's my thoughts on this title. enthralling book to always remember. Just wanted to keep listening. Was hard to stop listening when life interfered 😊 great listen from start to end. 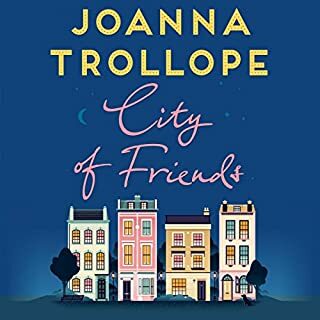 Already ave the next book downloaded. Robert Galbraith (JK Rowling) has keep growing since his first detectives book. 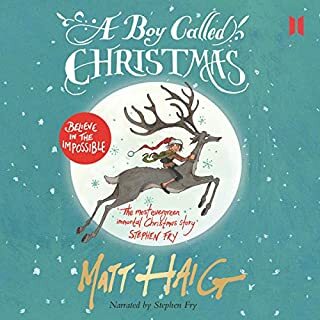 His narrative is very graphic, full of descriptions, and the way he carefully knits the story and the characters is so clever and inviting. 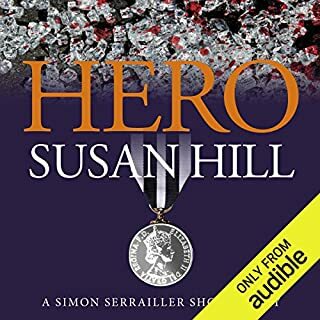 This is a book for the strong of heart, it has a lot of suspense and as a reader (listener) one gets enough jumping with surprise and disbelieve, a lot of emotional roller coaster and a little emphatic crying. I loved every minute of it, and I will be waiting anxiously for the next Cormoran Strike book! I enjoyed this series very much and am quite upset that there are no more books to follow. I listened to all 3 in a row. 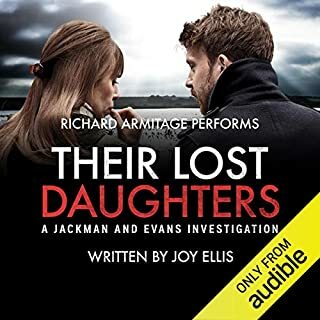 Robert Glenister was absolutely fabulous as the narrator. Please write more of them ! can't get enough of Cormoran Strike! 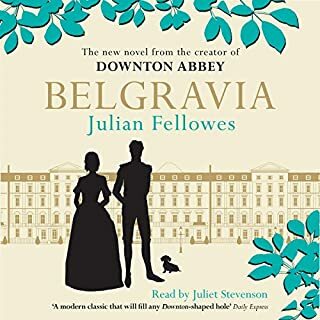 I feel so connected to the characters in this gripping novel. Would listen to this any chance I got. The suspects start to blur in this edition so it was a bit harder to follow, but still excellent. Genuinely hope there is a fourth book! Yes, this book is excellent. The only problem is after you read the books of Robert Galbraith, you do not be satisfy with many writers. This writer bring you since the first page inside the book. The characters are very well develop, the stories are good and the style of writers are the best. 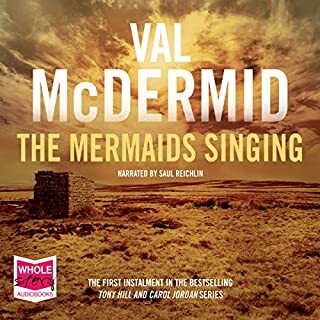 He has a great voice for the kind of books of Galbraith. Sometimes I laugh. I just listen careful I did not want to lose any part of the book. This serie is the kind of books I will listen several times. I know the series will continue, and I will listen to each of one of this writer book. I did not like Harry Potter books. I do not like fiction books. 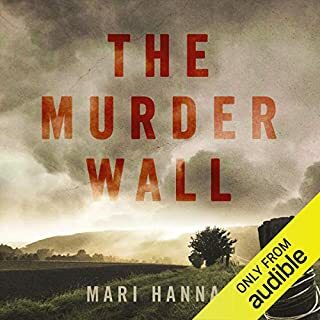 A 3.5 stars for the book. It was good as expected but a little stretched to an extent that somewhere in the middle I started losing interest. I did not feel disinterested anywhere with first two books of the series. In the end 'The Silkworm' still remains my favourite of the Cormoran Strike series.